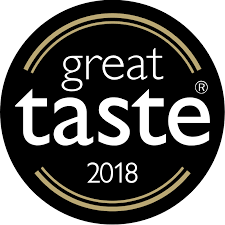 Handmade in small batches, they supply independent farm shops and deli’s throughout the North of England and pride themselves in only using quality natural ingredients with no artificial colours or flavourings. 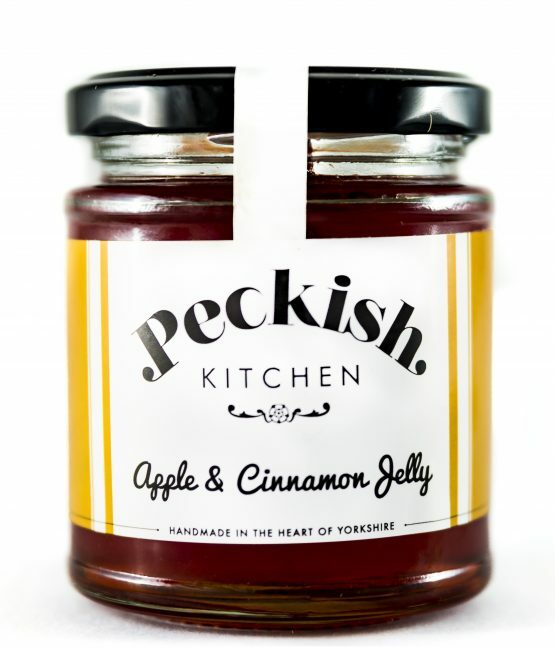 They strive to be distinctive in their recipes by creating hearty preserves and taking part in the newly thriving artisan revolution. 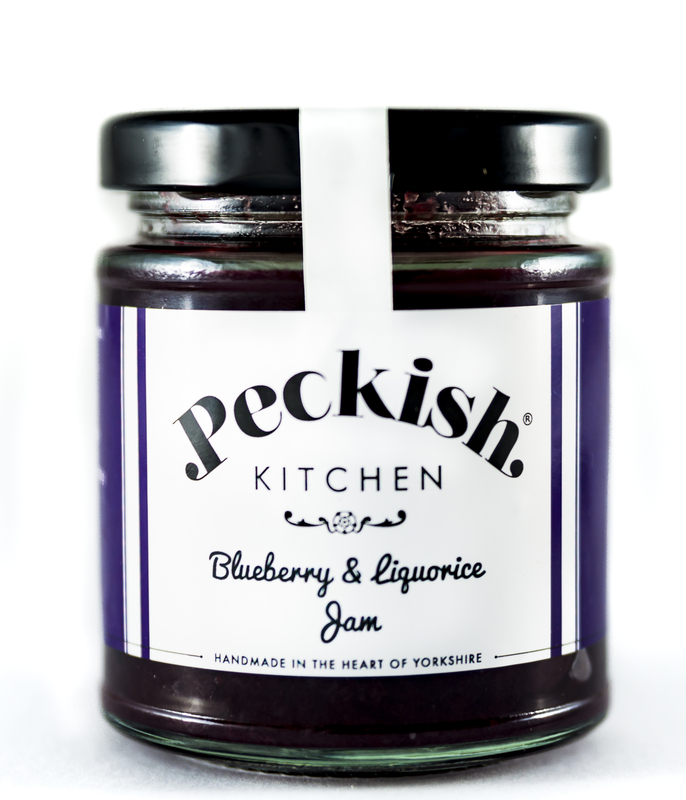 As the company grew and demand for their range increased, they soon found that production and hand filling jars was taking up most of their working week which meant they had little time to market their company or win new orders. They then realised they needed to move away from ladling product into containers to a more efficient semi-automatic process. 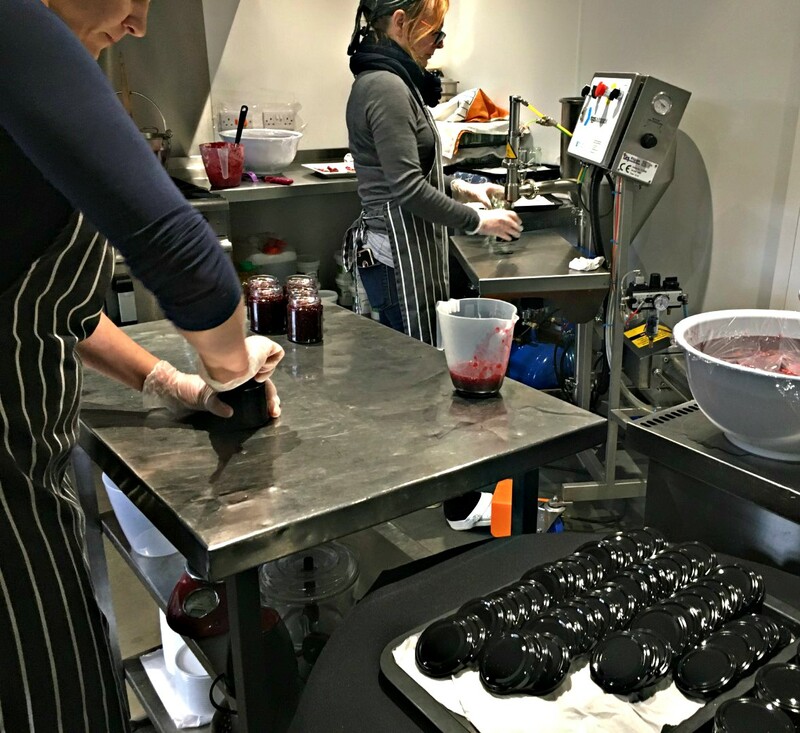 Following recommendations from other artisan producers they knew within the industry, they approached Riggs Autopack to discuss a suitable filling machine for their products, kitchen area and budget. Riggs Autopack is a British manufacturer of high-quality volumetric filling machines. 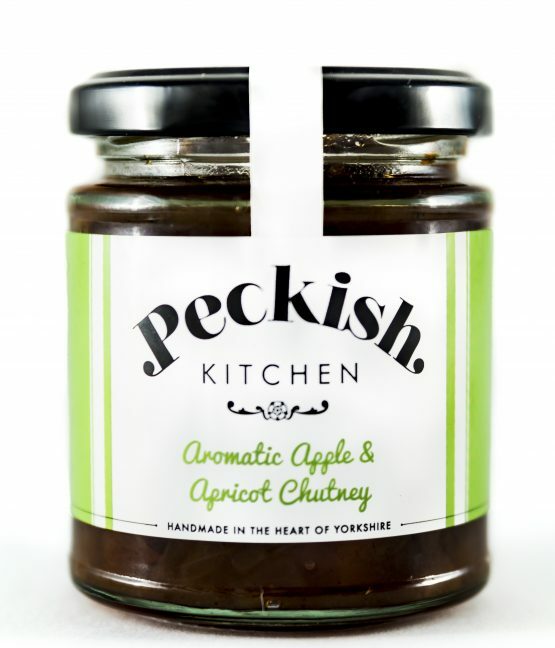 Based in Nelson, Lancashire, they’re an award-winning UK market leader with an excellent reputation and supply their equipment to the artisan food industry. The main stay of the company is their Model 1000 semi-automatic filling machines, ideally suited for small scale food production, quick product change-over and short batch runs. 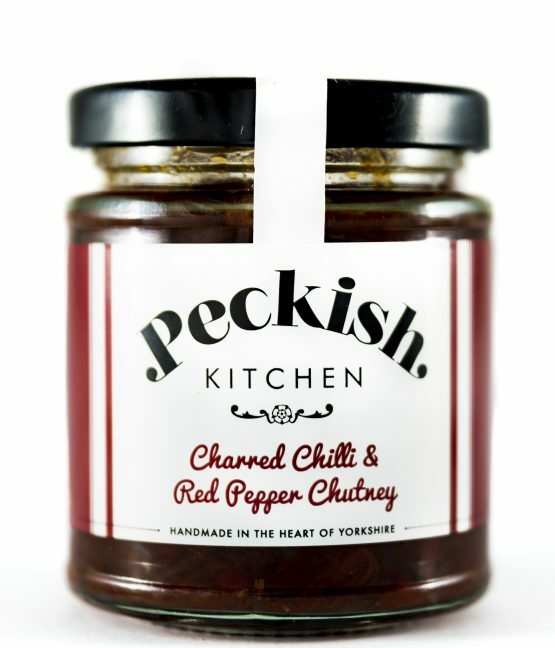 Following initial meetings, Riggs Autopack arranged for a no-obligation filling machine trial to take place at their premises; this proved to be invaluable to Peckish Kitchen as it was their first move into semi-automation. The trials were comprehensive, and they could see how the filling machine would improve their company’s production. 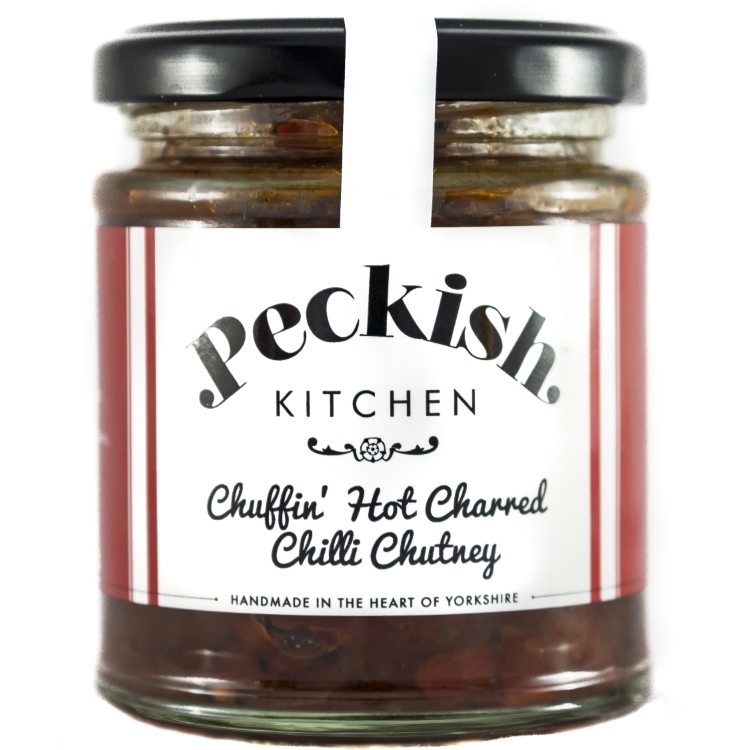 Following the successful trials, Peckish Kitchen then placed an order with Riggs Autopack for a Series 3 semi-automatic filling machine. 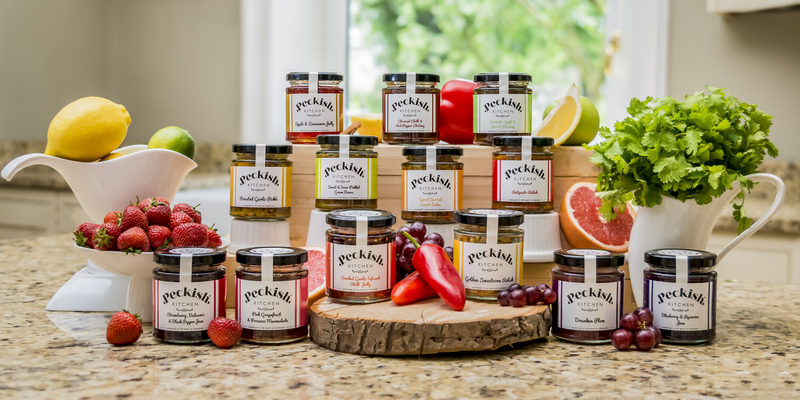 Peckish Kitchen use the filling machine to fill 200gm glass jars with their range of jam, preserves, chutney, pickles, relish, pesto and salsa. The machine itself has proved to be invaluable and they love it so much they have affectionately nicknamed it “Dennis” as in Dennis Hopper due to the large product hopper. Peckish Kitchen owner Karen Austin commented “We couldn’t live without the Riggs Autopack filling machine now, it’s awesome! We remember what is was like spending hour-upon-hour hand ladling product into jars and we couldn’t go back to that now. Dealing with Riggs Autopack has been a delight. 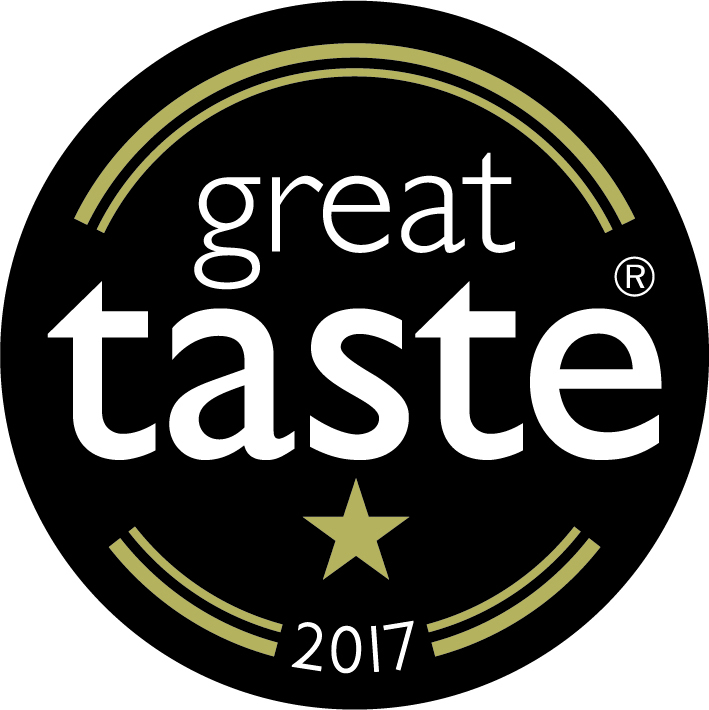 Their Technical Sales Engineer Steve Burnham was lovely and they have been helpful, responsive and efficient from start to finish. Highly recommended”.